Got Bats? We have solved thousands of bat problems and our service is guaranteed to help you! 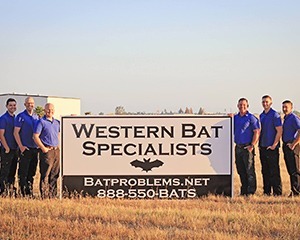 We perform bat removals and bat exclusions in Northern California (including: Redding, Chico, Fall River Mills, Sacramento, Roseville, Placerville, Fresno, Visalia, Napa Valley, Santa Rosa, Fort Bragg and Coastal areas, Clear Lake, Kelseyville, Salinas, Monterey, San Francisco, Tahoe, Truckee, Carnelian Bay, Grass Valley, Nevada City and we also service the surrounding areas and additional areas not mentioned in this list). 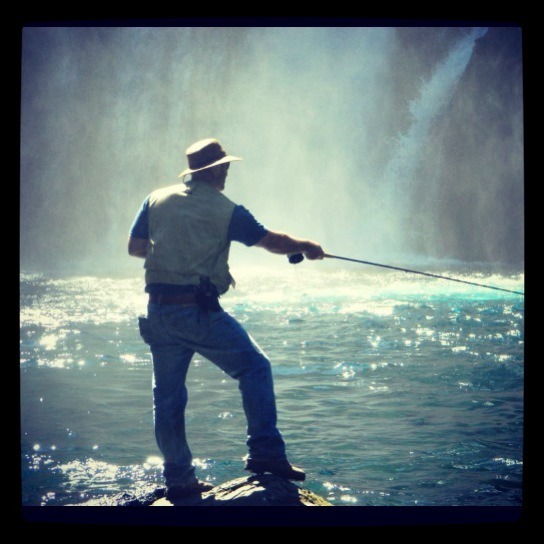 We have over two decades of experience. We are a Licensed Contractor with the CSLB and our company is PICS Approved. We have the expertise on repairing bat damage! Both our Bat Division and Construction Division work hand-in-hand to successfully bat proof your building! As bat experts, we have devoted much time to the study of bats, and we have contributed to various television specials about bats. Additionally, our founder had the privilege of appearing on a television special for Animal Planet. Our Company has work with and will continue to work with researchers and educators around the country. During the last two decades, we have safely excluded colonies ranging from a few dozen to several thousand; from high rises, schools, warehouse buildings, electrical plants, apartments and single-family homes to hospitals. All of this is done without trapping, killing, or harming bats. W e have worked on the Ahwahnee Hotel located in Yosemite Valley, a national historic landmark. At another location, a large hospital had bats entering into their intensive care facility on the 5th floor. Patients were pretty shaken up when bats started flying around in some of their rooms. Within two days of us receiving the call from the hospital, the bats were gone. 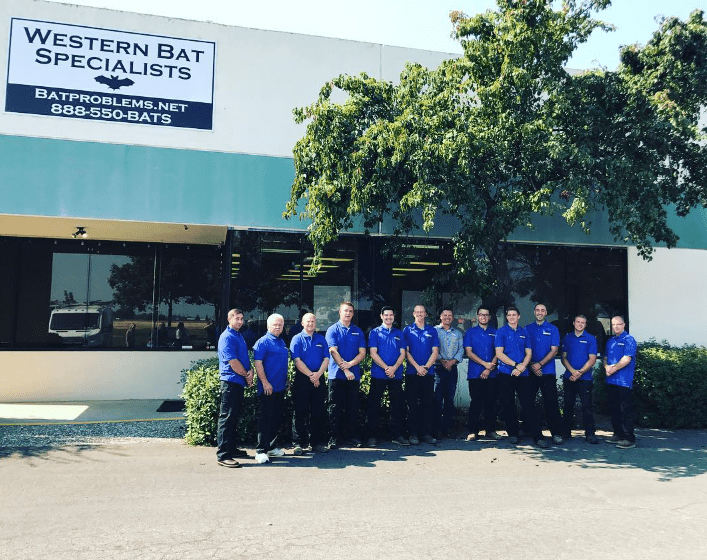 When selecting a company to help you with bat removal, be sure to use one who has many years of experience and who is licensed, fully insured, trained and uses the proper equipment. Many may claim to be Pest Control Experts, but don’t have much experience in bat removal, bat remediation (clean-up) or in fixing bat damage. Bats are essential to maintain a healthy environment for all of us. 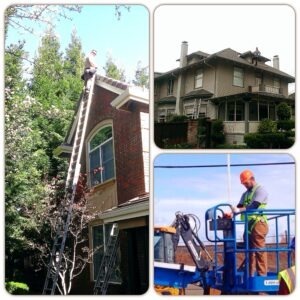 We will safely remove bats from your home or business! 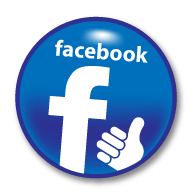 Lori Acosta: I have been with WBS for about 7 years and have enjoyed every minute. My background is in office management, human resources, bookkeeping, and temporary job placement. I love animals; and learning about bats and their very special place in the ecological system has been hugely enjoyable. And conversing with people on the phone about their various bat experiences is always interesting! My passion is gardening, and my husband and I currently have 61 fruit trees and blueberry bushes in the ground. We love learning about better ways to grow, what each different tree needs, and how best to fill those needs organically. It is a never-ending learning process! 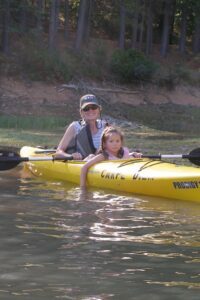 We also love to take the occasional float on a lake or very calm river. We love the Russian River and try to go there once a year or so. We also love walking trails in Nevada County, and even the occasional wine tasting excursion! If you would like to leave a comment for Lori Please email me at gotbats.wbs@gmail.com. Chad A. Wright: I enjoy learning daily about bats and have devoted much time in the study of bats and their colonies. I was trained by Ken Clacher the founder of Western Bat Specialists. I have found bats to be amazing mammals! I enjoy my work and the crew I work with. I am a second generation contractor, being such I grew up in the industry acquiring years of influential experience. At the age of 26 I became an Assistant Construction Manager for Lennar Homes and quickly became the head Construction Manager managing over a hundred homes a year under construction for K. Hovnanian Homes where I have worked for 8 years. Over the years I have been involved in and oversaw several building projects outside the normal range including two Habitat for Humanity home builds and even the Women’s Refuge in the Sacramento area. While working for these nationwide home builders I have had the following titles: Community Construction Manager, Safety Manager, Home Defect Quality Assurance Advisor, SWPPP Manager, Production Planner, and Purchasing Manager; all of which have helped me develop a well-rounded and diverse understanding of construction. I have over 15 years experience working in construction. I am a licensed contractor with the state of California. I have completed many remodels, renovations on homes, restaurants, buildings, and warehouses. As well, I have repaired numerous structures with small to severe bat damages. Because I understand how bats travel and the damage they cause I am able to repair the damage and remediate. 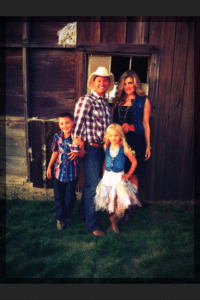 I have a beautiful family and I love being a father. I have been married 18 years and have two wonderful children. We are avid hikers and love being active and spending time outdoors. I love fishing and building things with my hands. 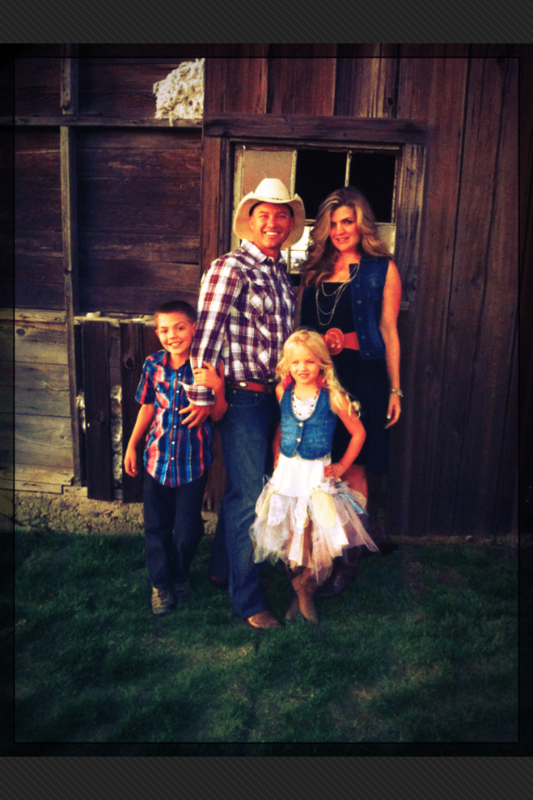 Most of all I love to spend time with my kids and family. I was raised on 400 acres and grew alfalfa as well as many types of grains. We also raised cattle and I grew up riding horses. Some would say I am a bit of a cowboy. I am on an adventure and I love what I do!